The airline has been flying to Kazakhstan since 2014 and together with the relaunched service to Shymkent and existing flights to Almaty and Astana will operate 13 weekly flights to three points in the country. With flydubai, Business Class passengers can enjoy comfortable spacious seats and a variety of dining options onboard, as well as a priority check-in service and lounge access. flydubai offers its Economy Class passengers numerous features onboard including comfortable seating, a range of tasty snacks to purchase during flights and an award-winning in-flight entertainment system with more than 1,000 hours of films, television, music and an extensive range of Arabic, English and Russian content. The airline’s latest offering includes WiFi connectivity and Live TV on selected flights. 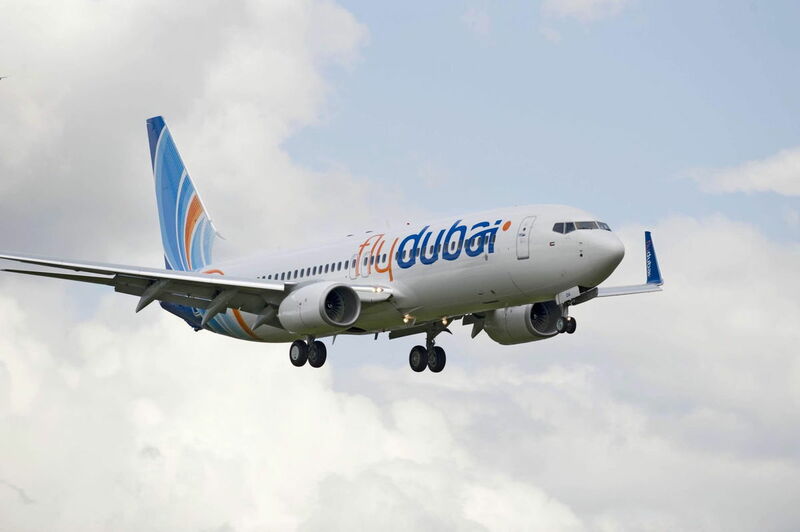 flydubai's growing network covers more than 90 destinations in 48 countries. Emirates will codeshare on this route as part of the Emirates flydubai partnership announced in July 2017. For bookings under the codeshare, Emirates passengers will receive complimentary meals and the Emirates checked baggage allowance on flights operated by flydubai in Business and Economy classes. With the partnership, passengers from Kazakhstan will have an opportunity to travel via Dubai to the hundreds of destinations all over the world.